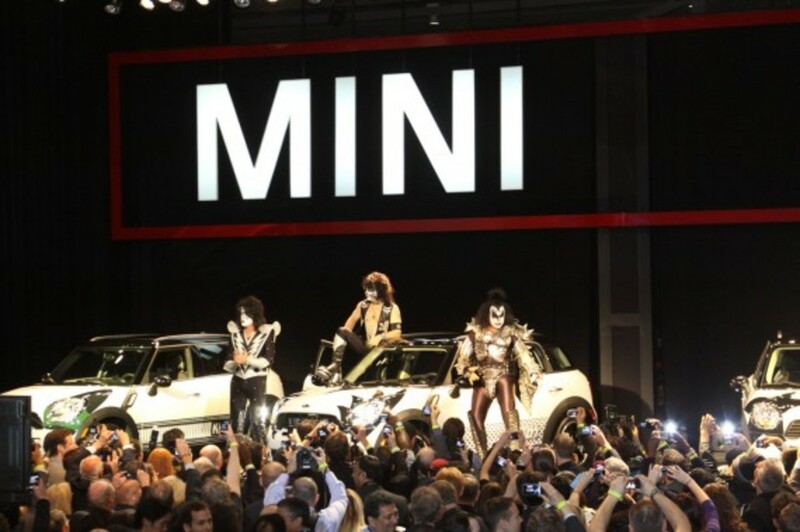 KISS is known for their unique make up and over the top costumes, while MINI is known for their sleek style and design aesthetics. 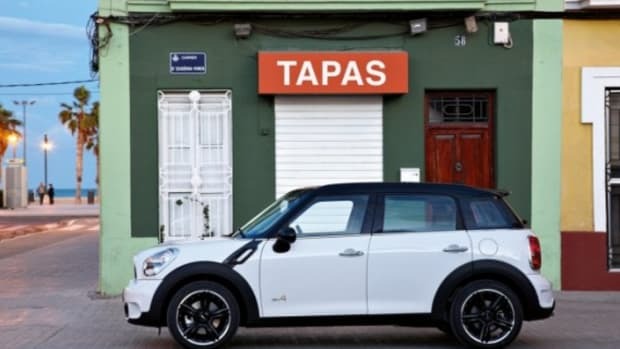 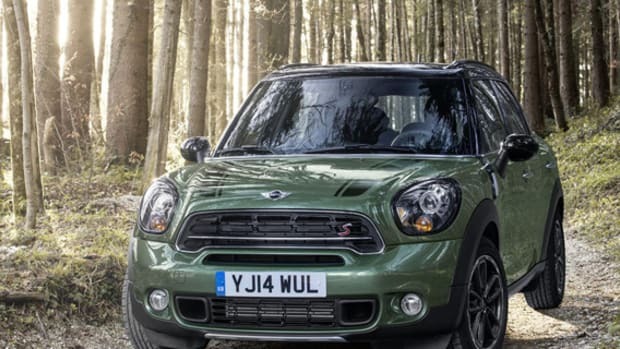 When these two unlikely icons got together on the all new MINI Countryman, it revealed their compatibility. 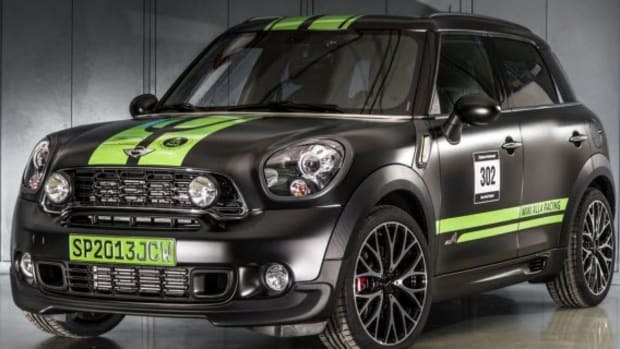 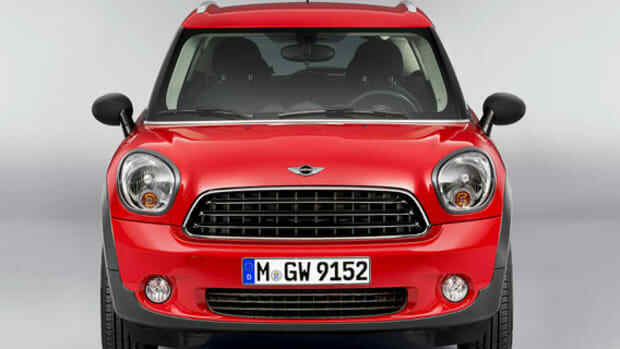 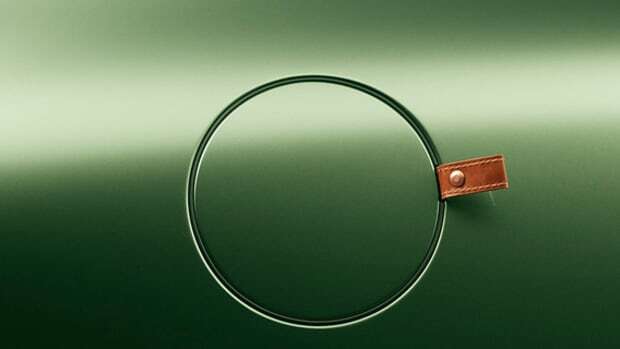 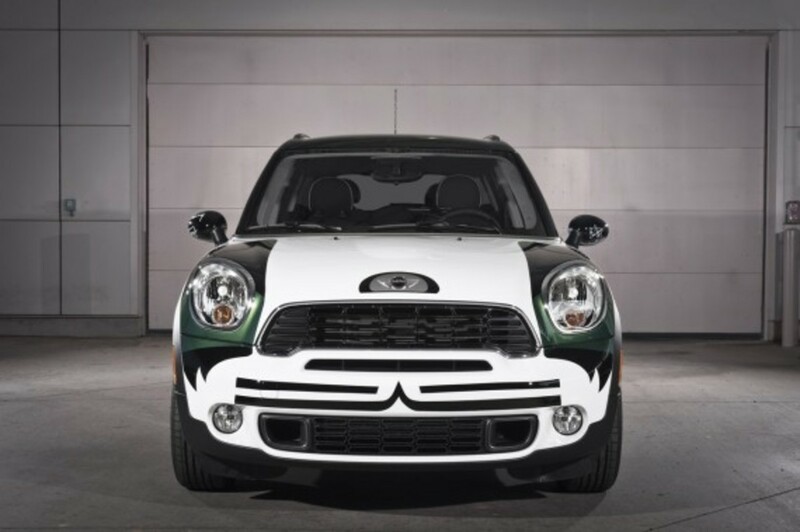 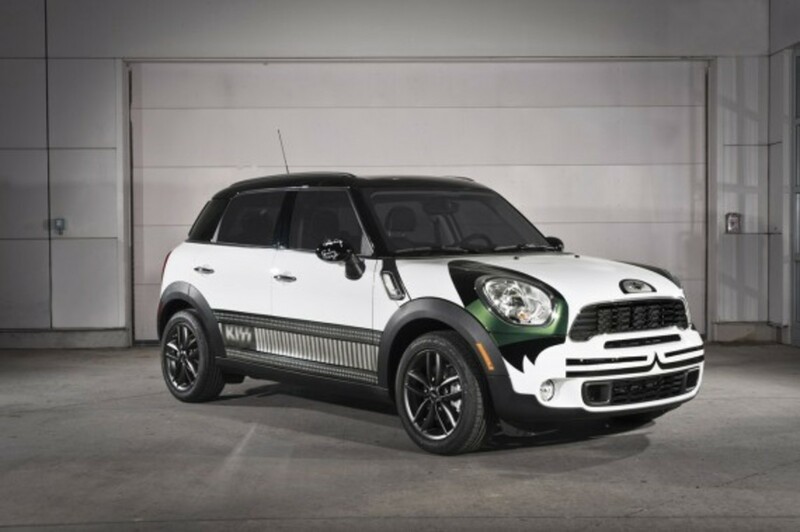 These Countryman will be auctioned off as part of a 10 day Father&apos;s Day Charity Auction, which started on May 29th. 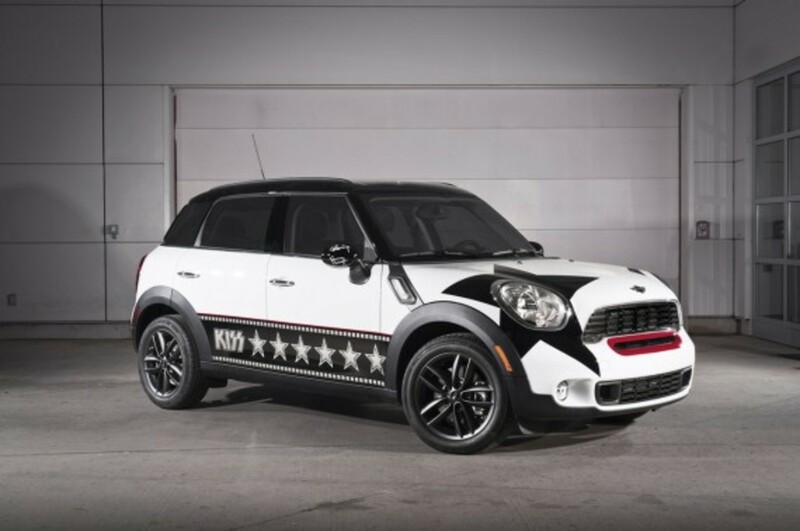 Each vehicle sports custom painted graphics reflecting the key member of the band and each member have personally autographed each vehicle for authenticity. 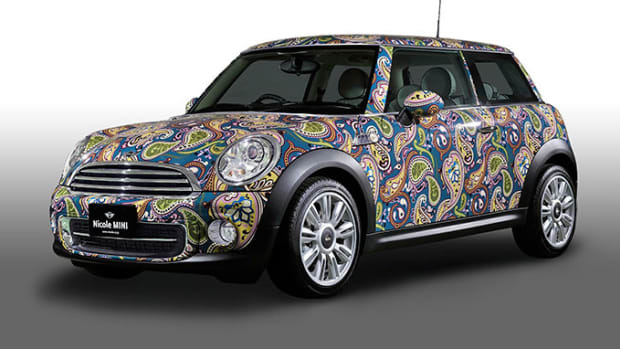 The proceeds will go directly to UNICEF to help the children in Japan and other emergency relief efforts worldwide. 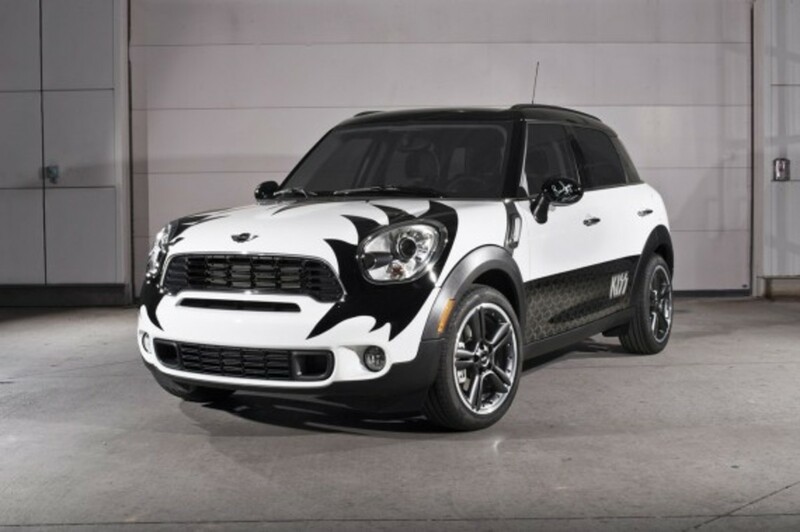 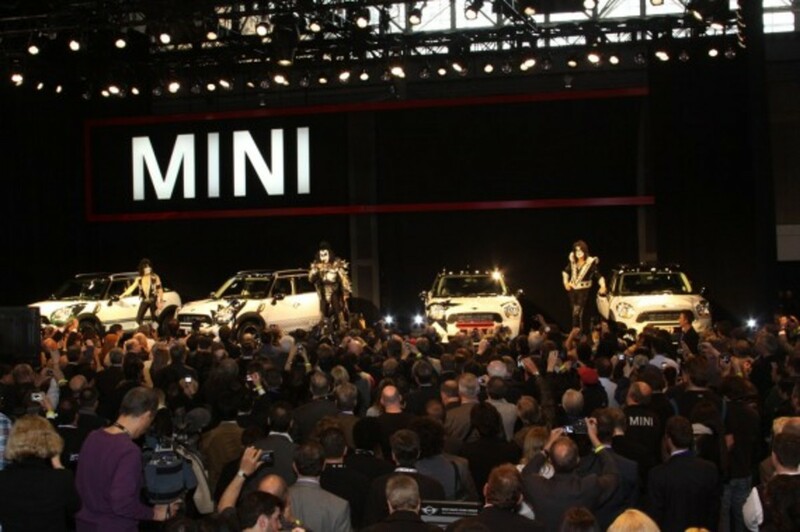 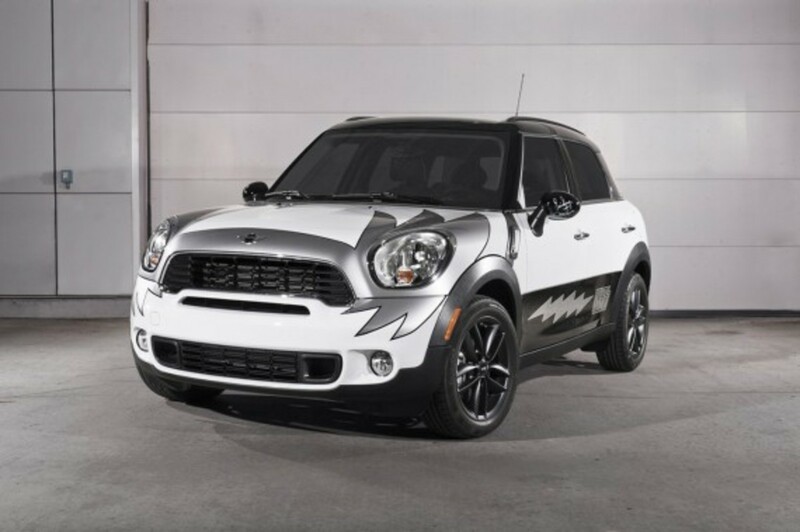 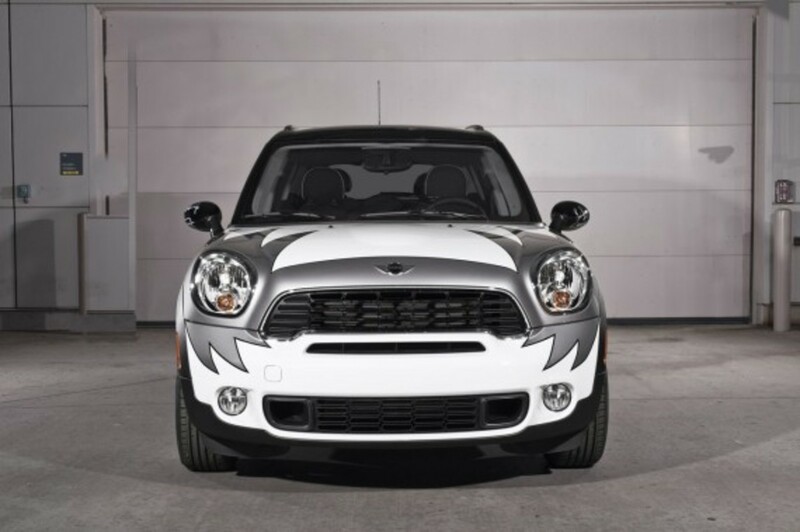 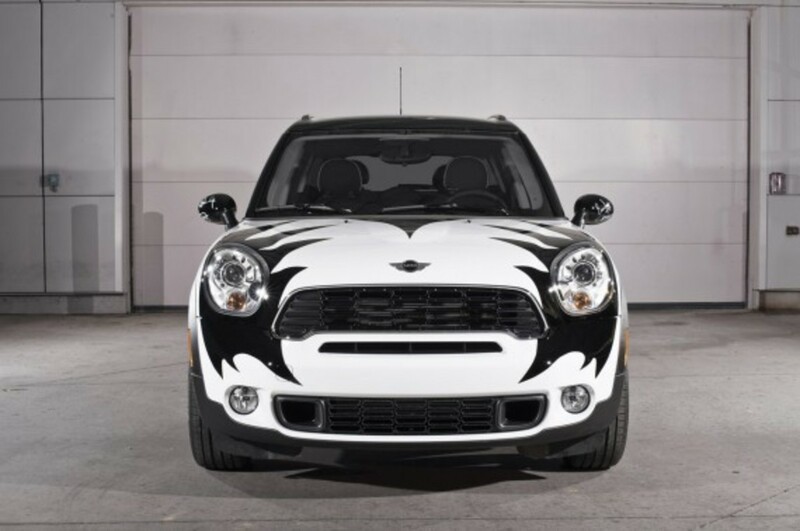 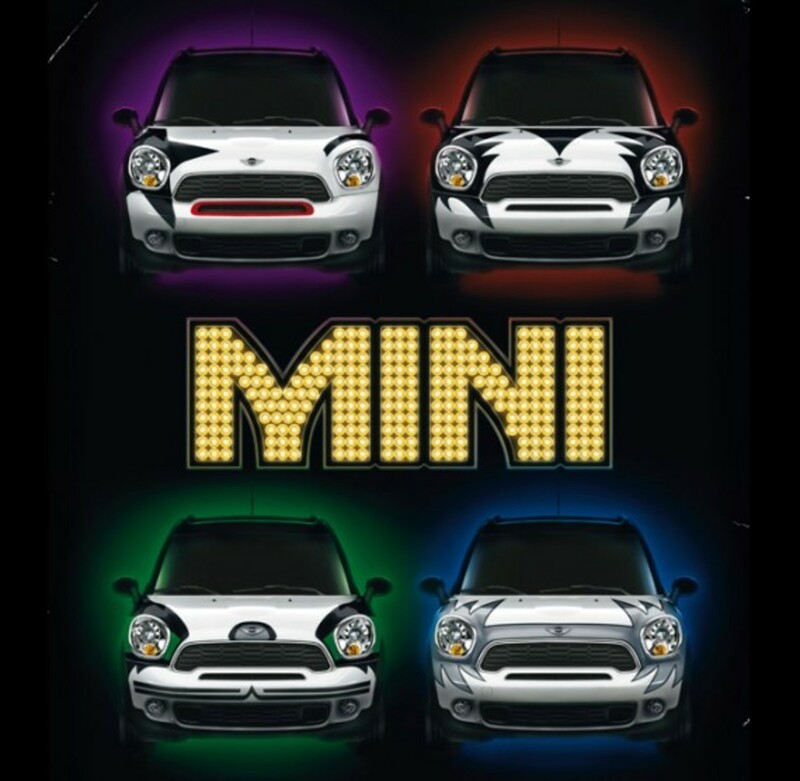 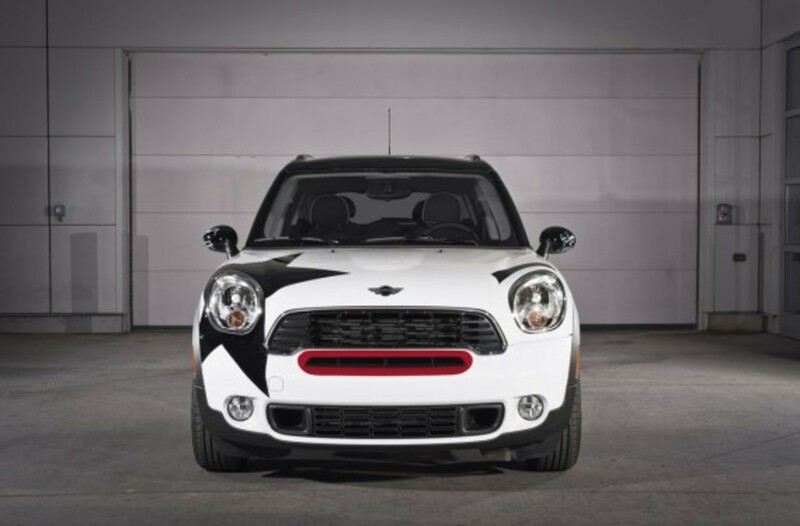 For your chance at scoring the rare MINI, check out the special MINI and KISS eBay page and make a bid.